That magical feeling when you hear sounds that give you chills and makes you travel through memories of melancholy and happiness. This is the feeling we get from the music of Lee Norris AKA Metamatics for many decades now. 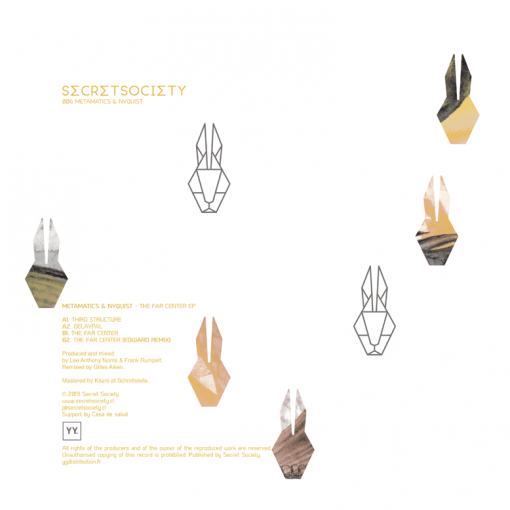 It is with great pleasure and honour to present you our new EP in Secret Society Chile by Metamatics & Nyquist. Side A plunges us into euphoria and desire to dance with a production that has been achieved to perfection. 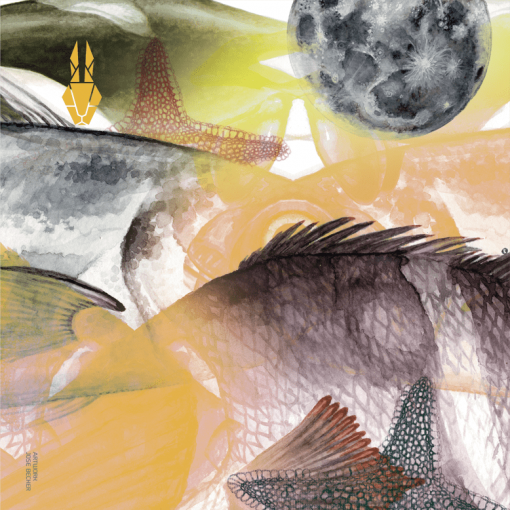 Side B in simply mental and invites us to play with amoebas that leave us attentive to hypnotic rhythms with owner Giegling, EDWARD. Fantastic remix for keep grow up the scene from the end of the world. More items from " Metamatics | Nyquist "